There is a variety of e-reader devices available on the market, e.g. Kindle, Kobo, Sony, Nook, etc. The following two articles provide helpful information: 7 Things you should know about e-readers, and 7 Best eReader Apps for iPad. These apps can be downloaded for Apple from iTunes and for Android from Google Play which are the two main stores. Other devices such as smartphones and tablets also serve as e-readers when the relevant apps are installed. E-books are published in a number of different formats depending on the publisher. This lack of uniformity is complicated a little further by the many means of access available to different library users, e.g. a personal computer, laptop, smartphone, and tablets. Take a look at the following article for more information on the most common types of format publishers are using: The 6 Most Popular eBook Formats to Know About. Depending on which e-book collection you are using, e.g. MyiLibrary, go to the HELP link to find out what you might need to download in order to read an e-book, e.g. if you are viewing the e-book from an iPad, Android tablet or Android phone. DRM (Digital Rights Management) systems control the use of digital content. Some of the Unisa Library's e-books are protected by DRM. This regulates how a book can be accessed and what can be done with it (e.g. printing and copying). It also determines how many users can access the content at any one time. The digital rights are set by the e-book vendor, the author or the publisher. Adobe Digital Editions allows you to access e-books downloaded to your computer in either the EPUB or PDF format and which are protected by Adobe Digital Rights Management (DRM). Adobe Digital Editions is compatible with screen reading software such as JAWS or NVDA for readers living with a visual disability. 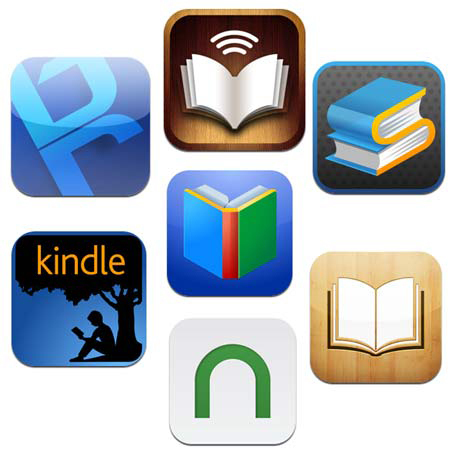 The Bluefire Reader app allows you to download e-books in EPUB or PDF format that are protected with Adobe DRM directly to an Apple device such as the iPhone/iPod Touch/iPad. 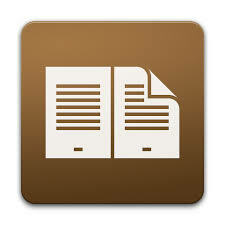 You can also transfer e-books to the Bluefire Reader app from Adobe Digital Editions. 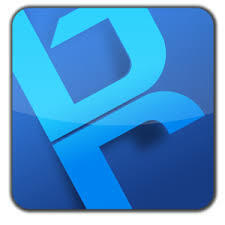 The Bluefire Reader app allows you to download e-books in EPUB or PDF format that are protected with Adobe DRM directly to an Android device. 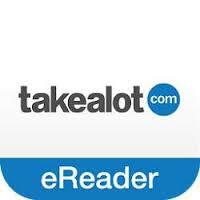 The takealot ereader is an application for buying and reading books from takealot on a variety of devices and operating systems. The ereader supports the pdf and epub formats as well as DRM. Titles in the public domain (i.e. copyright has expired) are freely available. Copyrighted titles have previews or snippets available. Over 40,000 free e-books from the very first e-book website. Over 1 million free e-books from the University of Pennsylvania. Public domain and "original" e-books available for free. Includes classic and contemporary e-books by female writers. This site is attempting to create "one web page for every book ever published". A document-sharing website where people "publish" and share their writing.